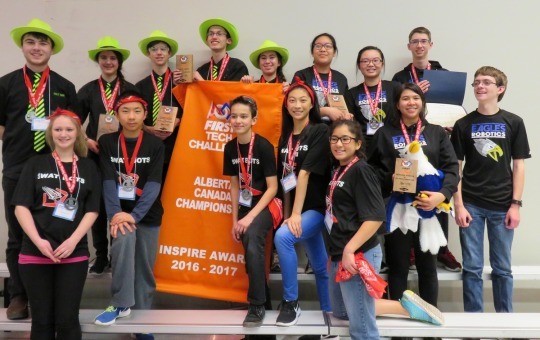 The British Columbia FTC Championships were held at St. Michaels University School in Victoria on Feb. 17, 2018. It was really nice having a competition that we didn’t have to travel to! 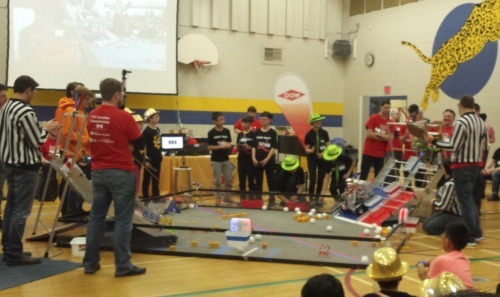 We even got to play a match with our new team 13724 BUILD IT. 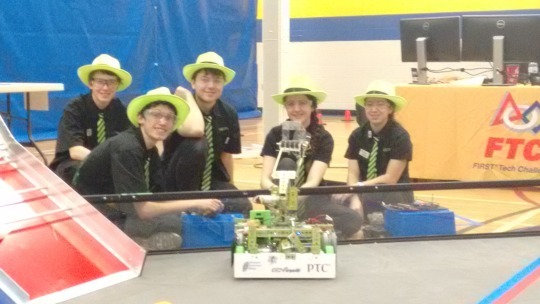 This weekend, we attended the first FTC competition in BC in 6 years! 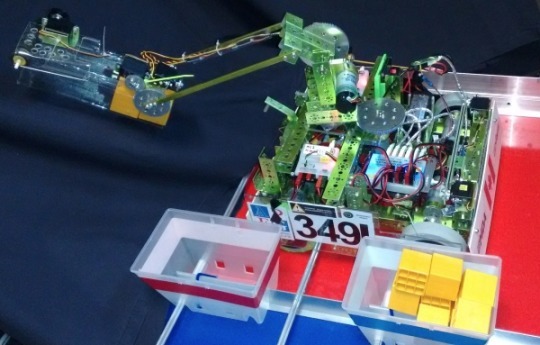 We are one of 32 teams at the Washington State Championships held this weekend in Kent, WA. 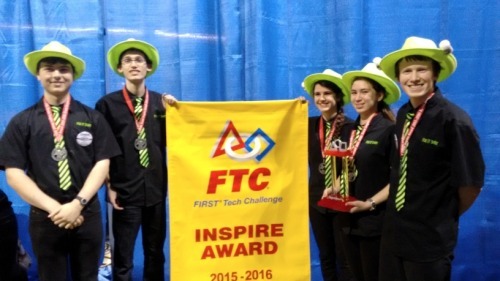 Our team has been getting ready for the Washington State Championship which will be held at the ShoWare Center in Kent on January 30, 2016. 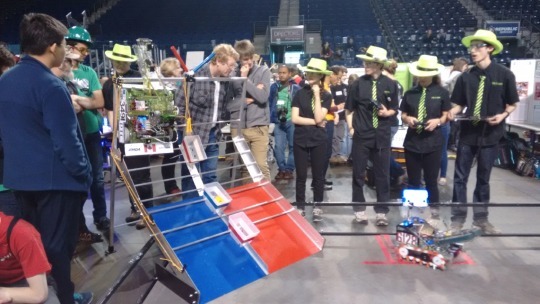 We’ve been working on our programs, and Lily, our robot, has been doing some unique strength training with the scoring arm.